You are here: Freeware Home / Arcade / Jumper! 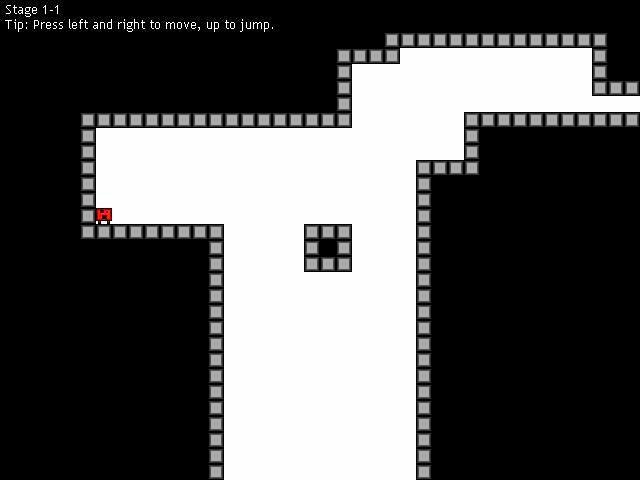 A little creature named Ogmo is trapped - can you help him out of a series of difficult mazes? 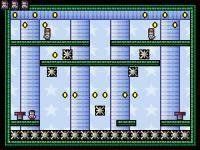 Imagine the most simple looking platform game, where all you have to do is jump holes and avoid spikes, nothing to collect; there is no special switch to flip before you get to the exit. Imagine simple graphics and easy controls and if you put this all together, you’d have a fairly ordinary game. 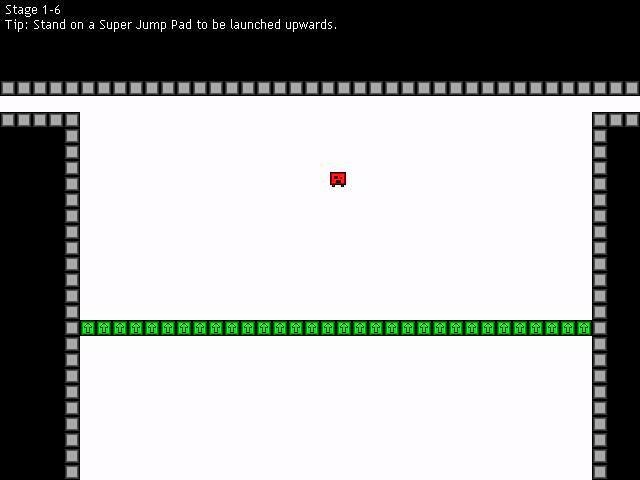 Jumper! Is not an ordinary game. You will start in the training missions, to learn the controls. And after that, do not expect an easy game. 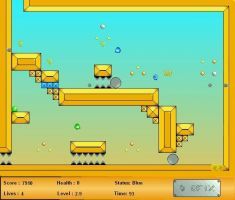 This game is furiously difficult right from the get-go and does not let up over the next levels. 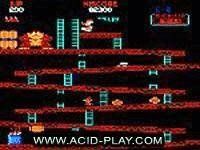 You need planning, dexterity, timing, skill and a dash of luck to get your way through the levels presented to you here. If all this is still not enough for you, the game includes a very simple, very easy to use level editor. What you have here is a welcome inclusion into the game community; this is a game that is simple, small, and a step above the rest in terms of difficulty and re-playability. There is almost no way you can put this game down without wanting another turn, just to finish the level. Which is what every game should be. This is one of those puzzle/logic games which keep you coming back for more. 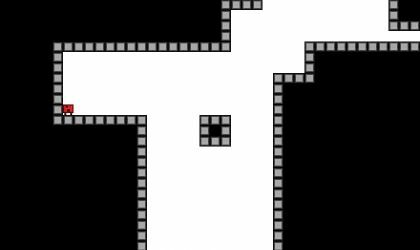 The object of the game is to move a little character called Otmo around a maze which gets more and more difficult the longer you progress. The thing I really liked about this game is it saves your progress each level you finish which is quite good as you can get stuck in one place for a while. Ideally this game is worth downloading for the simple fact of its addictiveness. 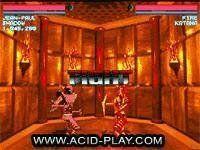 The graphics are a nice 8 bit and the music has some cool atmospheric techno sounds to boot as well. Also the map editor is awesome too. This is one of the best games I've ever played. 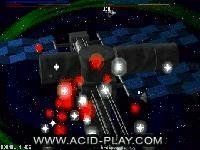 High difficulty and very hard and addictive. 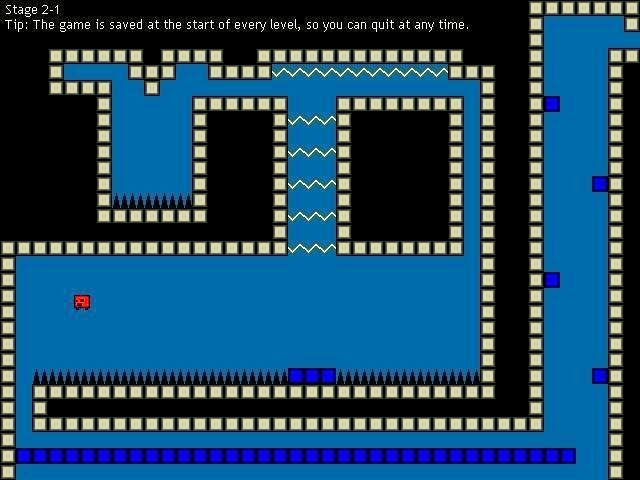 Long game and is saved once you finish a level or room. Everyone should play it and it is a very small download!